Morocco’s corruption score may have improved, but the reality suggests that the country still has much to do to implement the many democracy-enhancing laws it has passed in recent months. Rabat – The Corruption Perception Index 2018 (CPI), published today by Transparency International, provides an ambivalent reading of Morocco’s fight against corruption although Morocco gained eight places in the ranking from 81st in 2017 to 73rd in 2018. 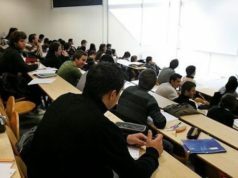 According to the report, the mismatch between recent encouraging efforts to combat corruption and the “grim” reality in citizens’ daily life suggests that Morocco is oscillating between improvement in perception and stagnation in implementation. “This year, while both Morocco and Egypt improved 3 points apiece with scores of 43 and 35 respectively, these scores will offer citizens of both countries little comfort. With a global CPI average of 43, both countries have much room for improvement,” the report said. 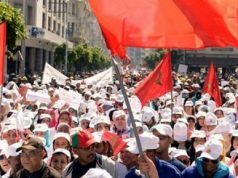 Morocco’s lackluster performance in fighting corruption, Transparency International suggests, has both domestic and regional causes. In terms of regional dynamics, Morocco is part of a cohort of MENA countries where democratic consolidation has been historically lagging behind. 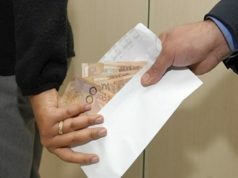 The report assessed the public corruption perception of 180 countries worldwide and 18 countries in the MENA region. The global average score was 43, while MENA’s average was 39. Morocco, with a corruption perception score of 43, ranked 73rd out of 180 countries worldwide and 7th in the MENA region. The United Arab Emirates, which scored 70 and ranked 23rd worldwide, led the dance in the MENA. Qatar (62) and Israel (61) completed the region’s top 3 on CPI performance. Compared to its 2015 score (36), Morocco’s anti-corruption performance has steadily improved. In 2017, Morocco scored 40. 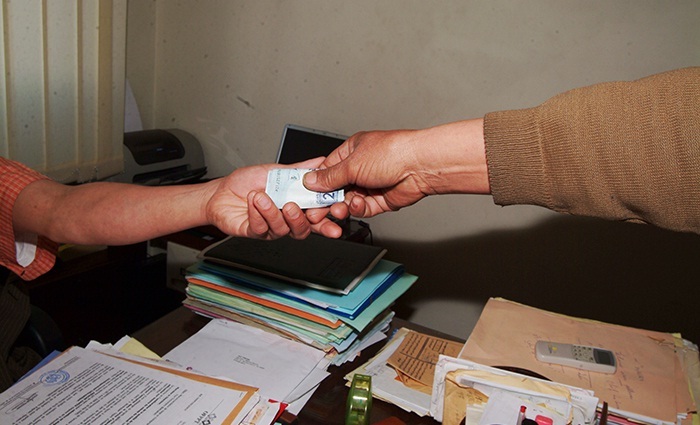 The country’s slight anti-corruption upward trend is due in large part to the adoption in February 2018 of the access to information law, the report noted. The passing of the law enabled Morocco to access the Open Government Partnership (OGP), an international platform of governments and advocacy groups devoted to transparency and the fight against corruption. But while the free-information law was a positive step to improve transparency in public service, the country has not effectively implemented its anti-corruption measures. Nor has it substantially abandoned traditional practices like cracking down on dissent and the capture of the state by a restricted circle of ruling elites. Crucial in Morocco’s stagnating anti-corruption index is the highly restrictive nature of the public debate. According to some critics, access to information in Morocco is hampered by, among other things, vague directives, harsh penalties, and unclear sanctions for public officials. 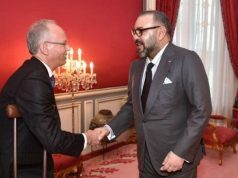 The report comes amid successive public statements from Morocco’s King Mohammed VI calling for more transparency and effectiveness in public administration. 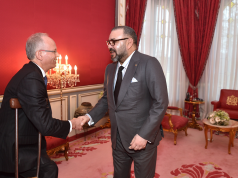 In a number of recent occurrences that Moroccan media have associated with “royal anger,” King Mohammed VI called out a number of high-ranking officials for their perceived lack of commitment to the government’s stated reforms. Most recently, the King appointed an ombudsman and a chair of the competition council, tasking both appointees with the mission of enhancing good governance and transparency. 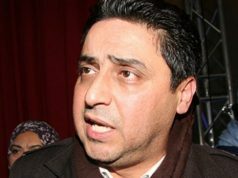 In December last year, Mohammed Bachir Rachdi, whom the King appointed to lead Morocco’s fight against corruption, took a solemn vow to “cleanse” Morocco of impunity. “We hope to be part of an era of real and irreversible changes,” Rachdi said. But it remains to be seen whether new appointments and royal anger will put Morocco on course for more transparent and effective public administration.